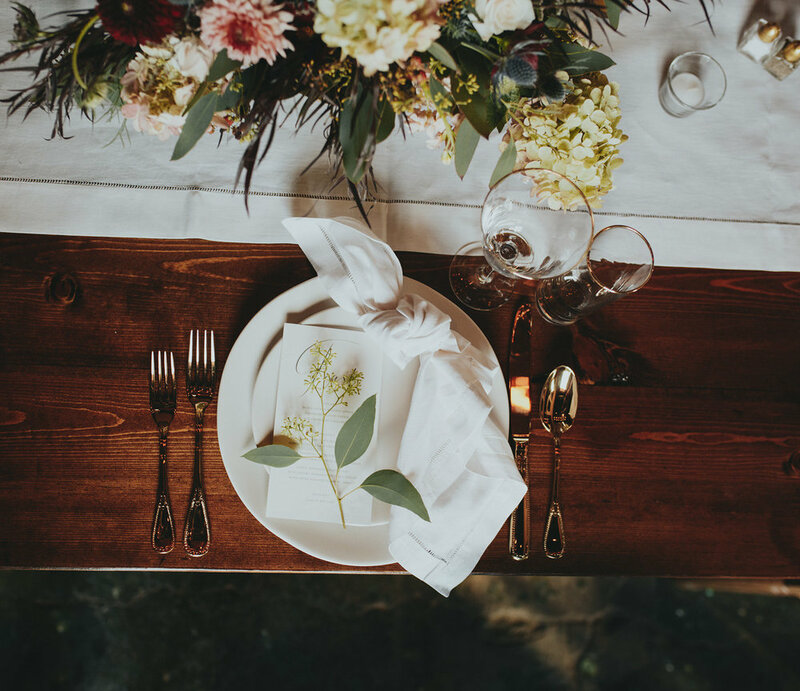 Foundry Events, Emily Anne Photography, and Petals & Fields have partnered together with a passion to make your wedding day unforgettable for you and your guests. If you’re looking for effortless event planning with all of the standard amenities, this collection was designed for you! Our Standard Collection offers exclusive prices for a selection of services provided by local businesses in Nashville. 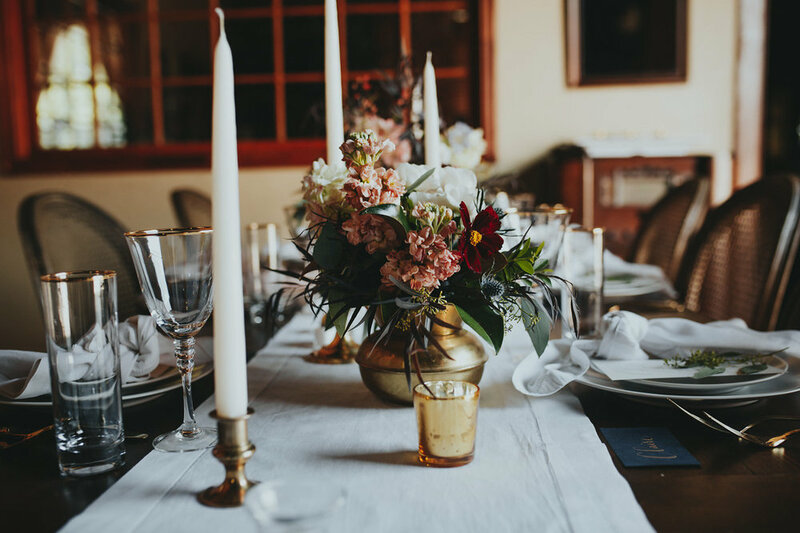 Foundry Events, Emily Anne Photography, and Petals & Fields are partnering together to make your vision for your special day become a flawless reality. The standard collection includes THE STANDARD photography and videography COLLECTION, TULIP floral COLLECTION, a café staff, parking and attendants, as well as an exclusive use of the Foundry for a full 12 hours.